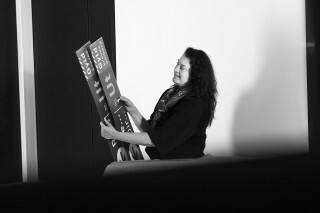 I joined Imagon in 2012 after working in the sign industry since 1991. First off, I started with preparing orders for production and continued for several years with coordinating projects and purchasing of signs and sign parts. Today, I am working as a Project Manager and I am responsible for the planning and implementation of projects from start to completed delivery.